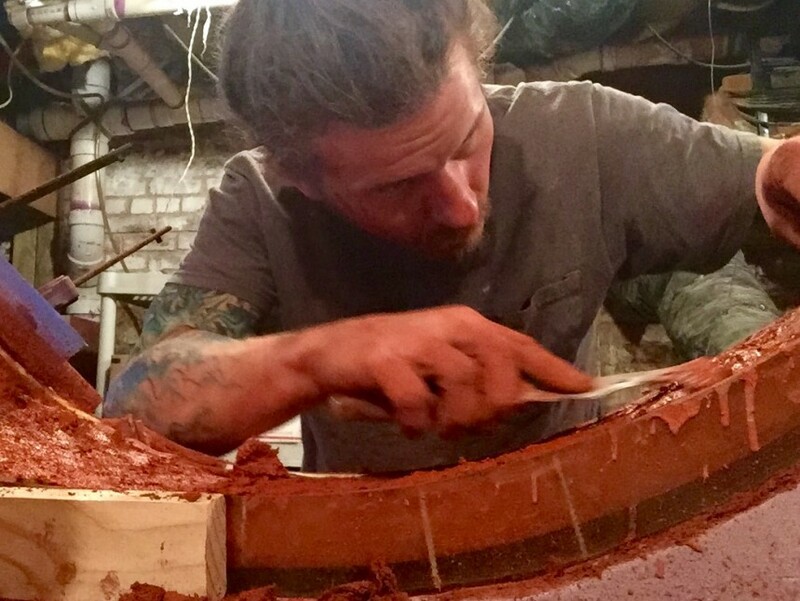 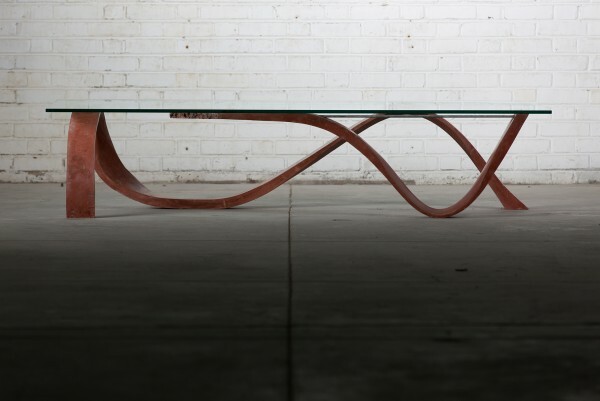 This table, built by Solid & Void, of New Jersey, won at an international design competition. 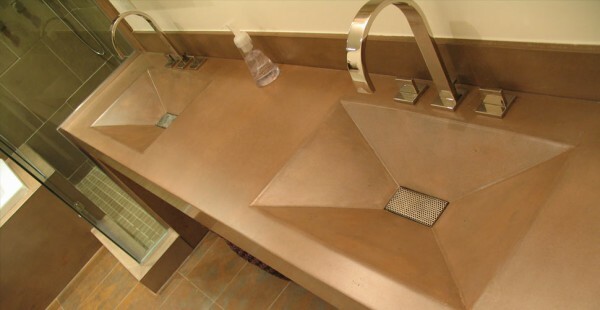 The award-winning sink is the centerpiece of a group of seamlessly integrated concrete elements. 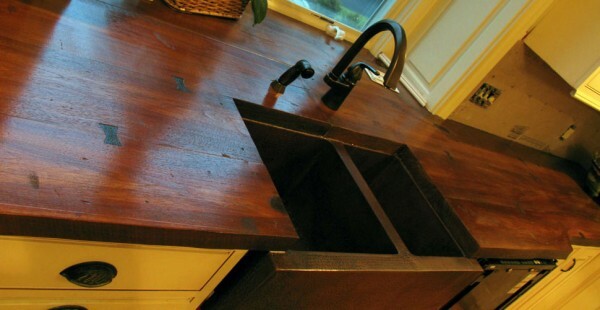 The award-winning tops in this historic farmhouse convincingly pass for wood and leather.